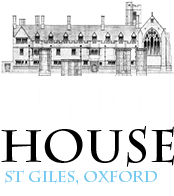 PUSEY HOUSE was established at the end of the nineteenth century to be a centre of Catholic worship, teaching and practice, and a place of scholarship and learning, in the University of Oxford and for the wider Church. ​Today, we continue that vital work of preaching the Gospel and the handing on of the Catholic Faith within the Church of England, through the daily and weekly offering of worship and through the pastoral care of all who seek our help, and especially the young people of the University. We endeavour to build a community where thoughtful and robust faith is nourished by rich worship so that those who find a home at Pusey House are formed and enlivened in Christ for service in the Church and in the world. 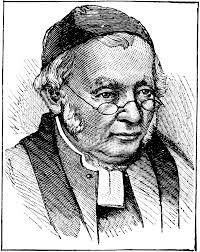 Pusey House was founded in 1884 to celebrate and perpetuate the work of the theologian, preacher and spiritual advisor Dr Pusey, Canon of Christ Church Cathedral and Professor of Hebrew at Oxford University and for over a hundred years, Pusey House has continued Dr Pusey’s work of preaching the Gospel and nurturing faith. 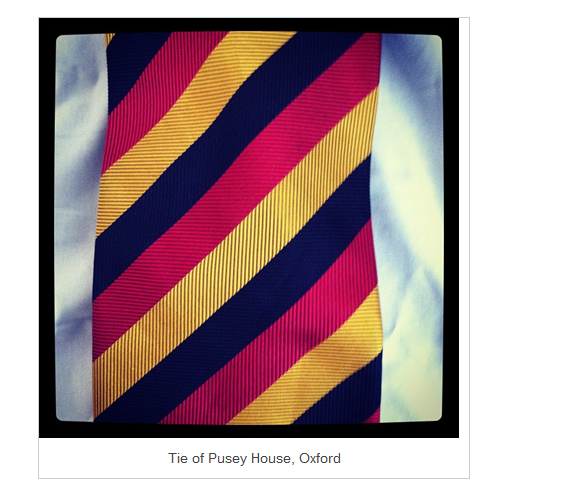 Pusey House is a registered charity (The Dr Pusey Memorial Fund, Registered Charity No. 247627). As an independent body, we receive no funding from Oxford University. We rely on the support and prayers of Friends, legacies and grants from foundations to carry out our mission. • support the study and understanding of faith through the work of the Library with over 80,000 volumes and pamphlets on theology, Anglo-Catholicism and Church history. This unique collection has the only copy of some of these works in the UK and is regularly consulted by academics, researchers and students. It has been recognised by the National Archives of being of international importance.